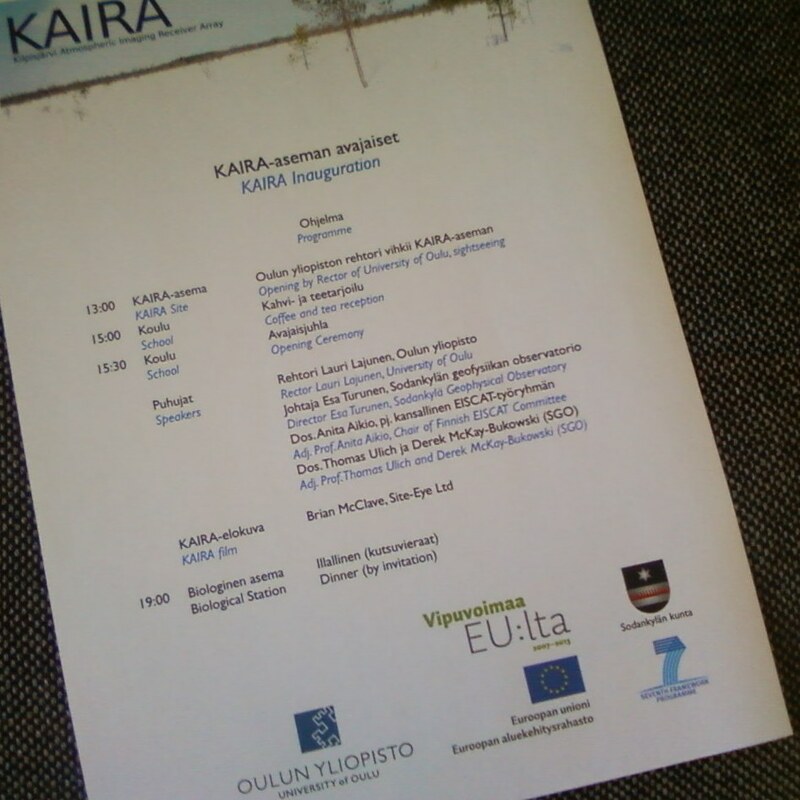 Tomorrow, we will formally open the KAIRA facility. As you might imagine, there will be lots of news from this, so we will be posting new images and pictures a lot during the remainder of this week. Be sure to check the web log often!